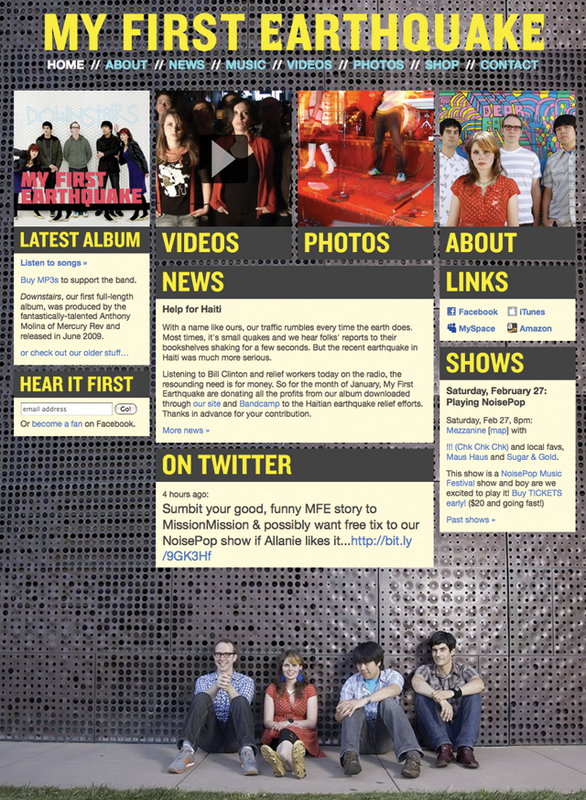 Having a band is a very fun (and very big) design project. 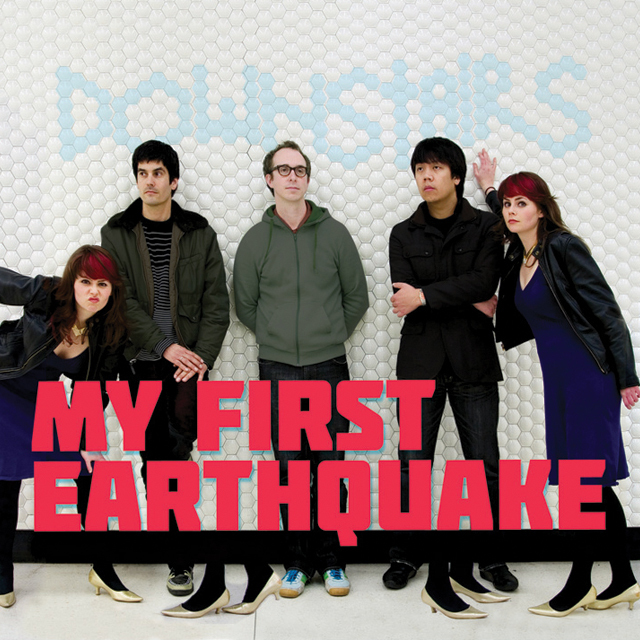 Experiencing my first earthquake during our first band practice in 2006 inspired me to front and art direct the indie-rock band, My First Earthquake for 5 years. After 2 albums and 2 EPs, 44 shows, 37 videos, and countless wonderful times, the members of My First Earthquake all decided to pursue other projects. I loved developing this rock & roll visual style and look forward to make next musical endeavor.